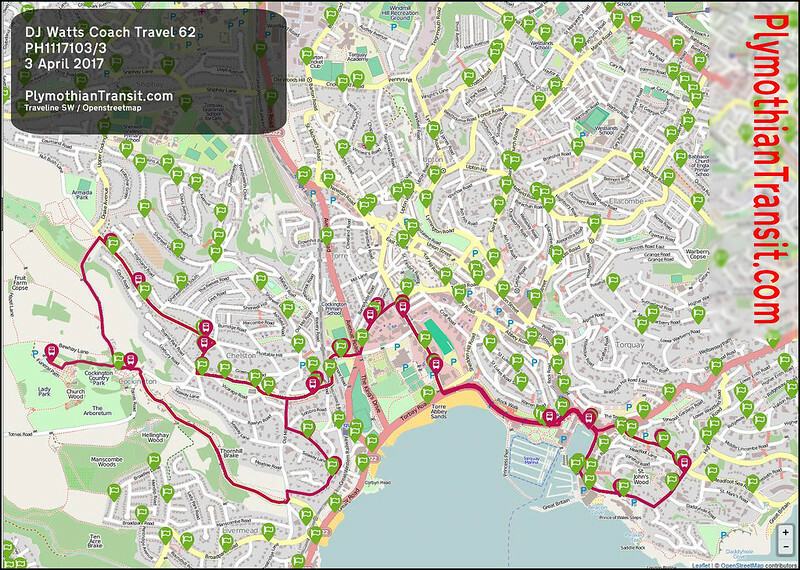 The main feature this week are the new timetables for a few of the Torbay Bus routes starting this week. Apart from that we have a couple of notices from National Express, a new event operation for Stagecoach, and notice of a new school run for Tally Ho. 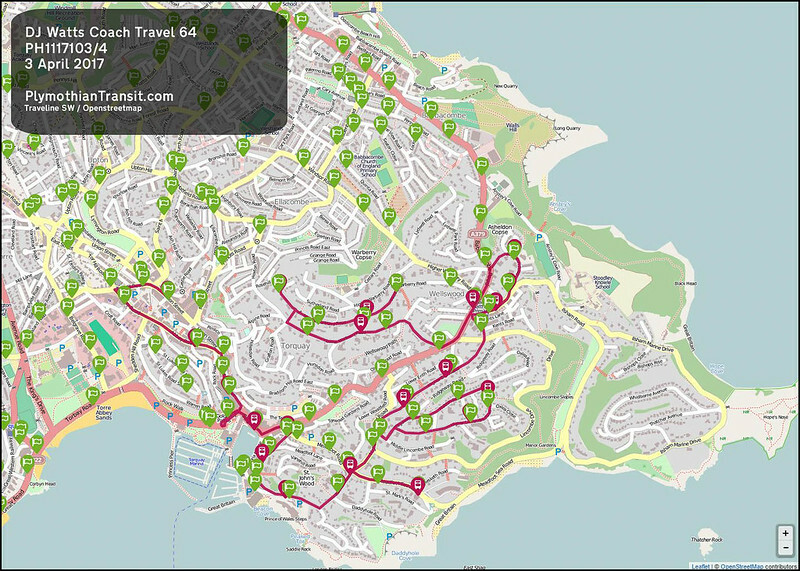 It might seem very quiet at the moment but the next Devon Transit will be a big one! 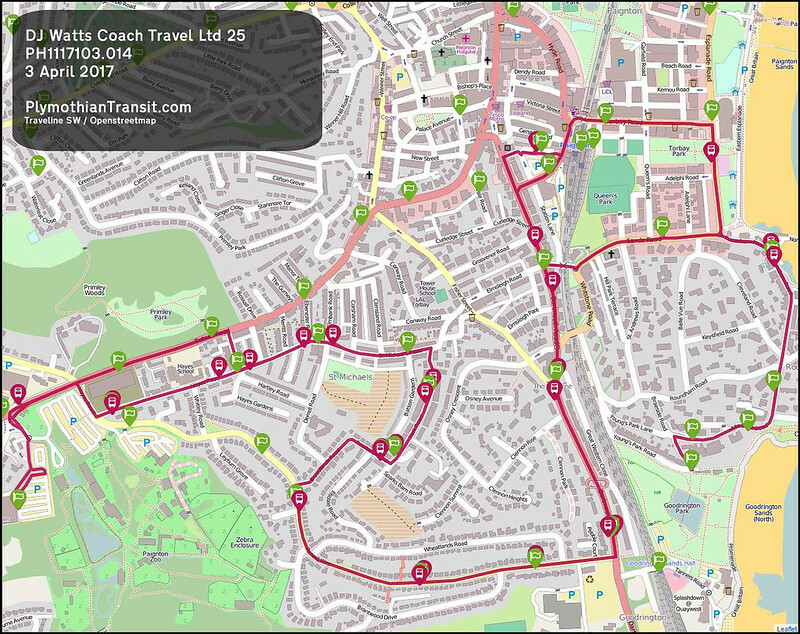 Other Details: Vary route, stopping arrangements and timetable. Other Details: Request by Plymouth City Council to operate a later journey at 2320 from Royal Parade to Saltash for the MTV Crashes event on 27/28 July and for the British Fireworks Championships on 9/10 August - and at similar periods each year. Public Inquiry (74036) to be held at Jubilee House (Bristol), BS5 0GB, Croydon Street, Bristol, on 16 August 2017 commencing at 10:30 (Previous Publication:(2599)) Previous hearing on 23 June 2017 was adjourned.